1. 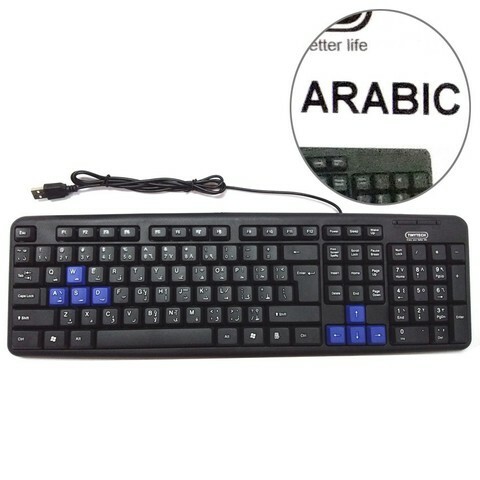 Before use this arabic keyboard stickers, please clean the keyboard, keep the keyboard dry clean. 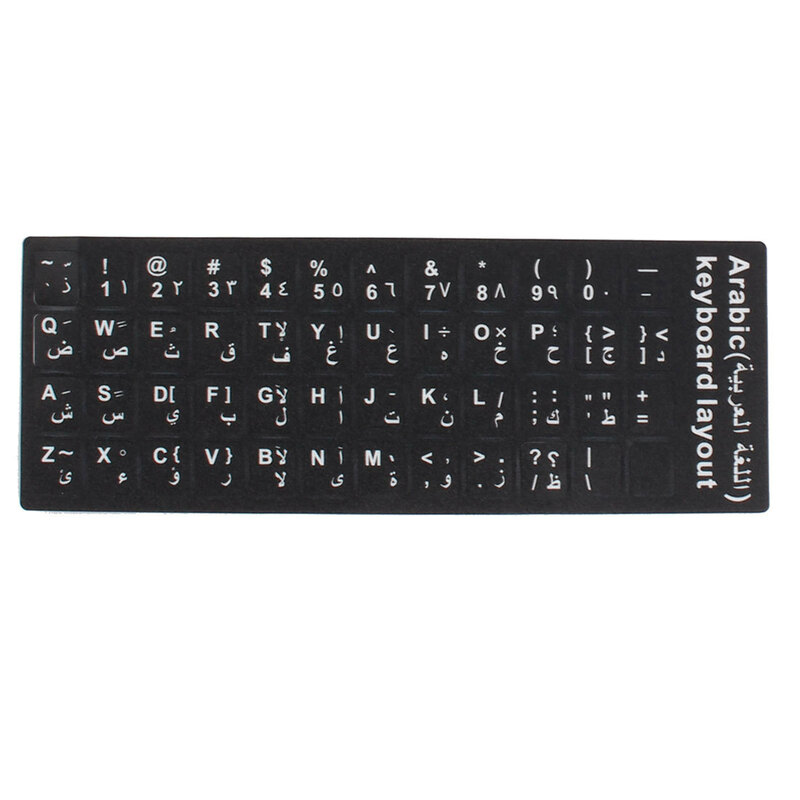 This step is very important, we usually use after a long period of time, the keyboard must be clean with a soft wet soft cloth, such as dry and then paste. 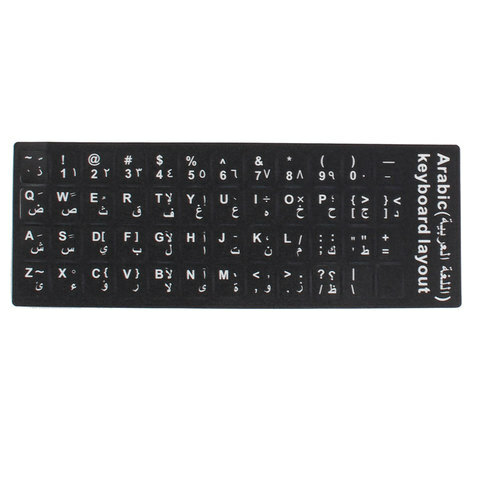 After pasting, please press a few times, hard surface of the patch and key fully joint. 2. 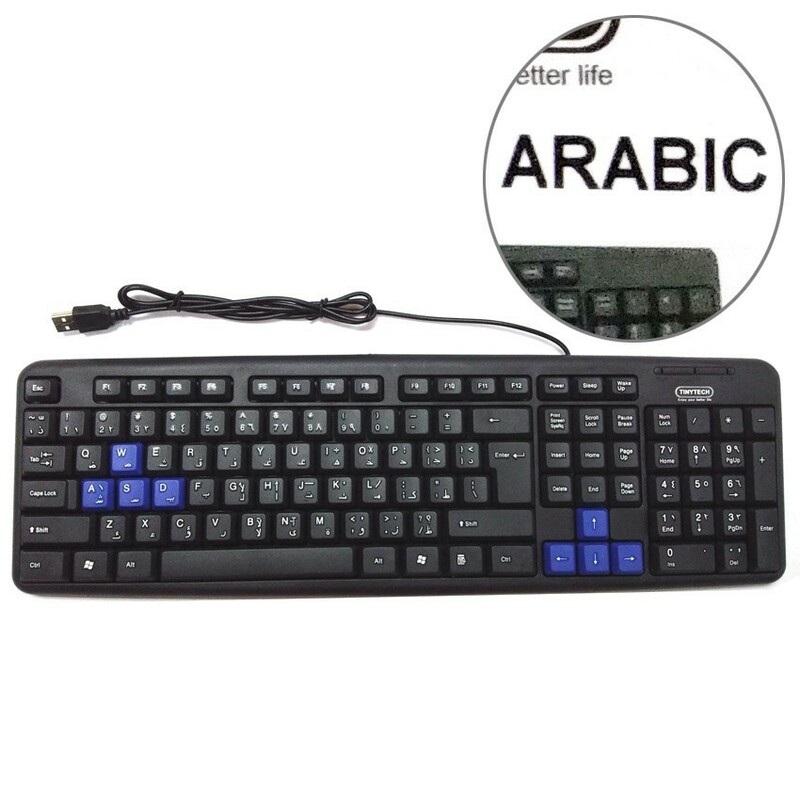 This arabic alphabet keyboard stickers is not the whole paste on the keyboard, but each little piece of torn off, according to the keyboard layout on the corresponding button cap can be used.